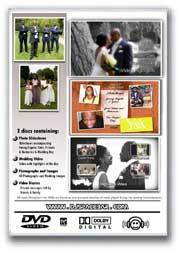 For the budget minded, DJSPACEBAR can provide affordable video solutions. We are able to create a basic wedding video based on the footage that you have taken and would edit it together to create a seamless wedding video. This would be a camera and necessary equipment with appropriate training to use on the day. 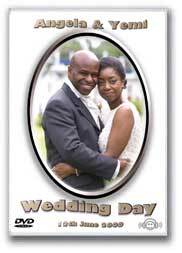 If you wish to capture the sights and sounds of the day on the most important day of your life for future memories and generations. 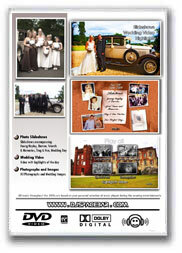 The iVideo package is your solution. DJSPACEBAR can provide appropriate video equipment to one of your guests, take all the footage and music from your day and edit it into a watchable wedding day video. 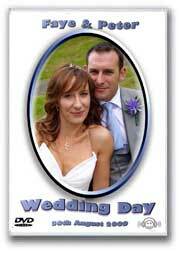 As well as their wedding video, we will compile a wedding video highlights of your wedding. 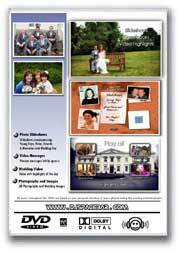 • High quality photo gloss DVD labelling and printing. will be areas that you will forget or simply miss out on. guests having fun!.....it can all be easily forgotten. Peter and I would like to say a huge THANK YOU to you all. We couldn't have done it without you! Your presence on the day truly made our wedding day very special including all your hard work and effort before and after. We have received many lovely comments about you and your services on the day.